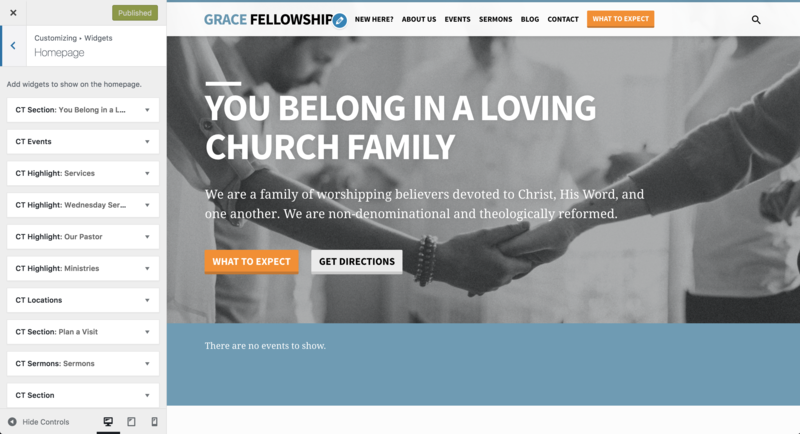 Getting ready to design or redesign a church website? We have good news: You don’t have to reinvent the wheel! 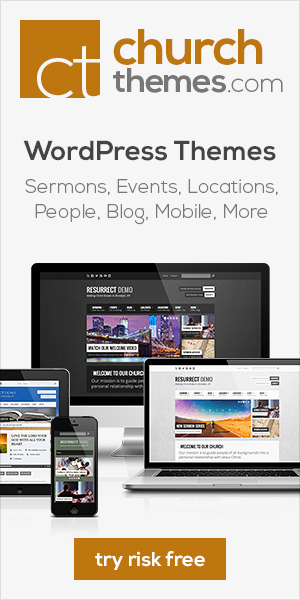 Churchthemes.com has already done the hard work for you with it’s feature-rich church WordPress theme, Saved. 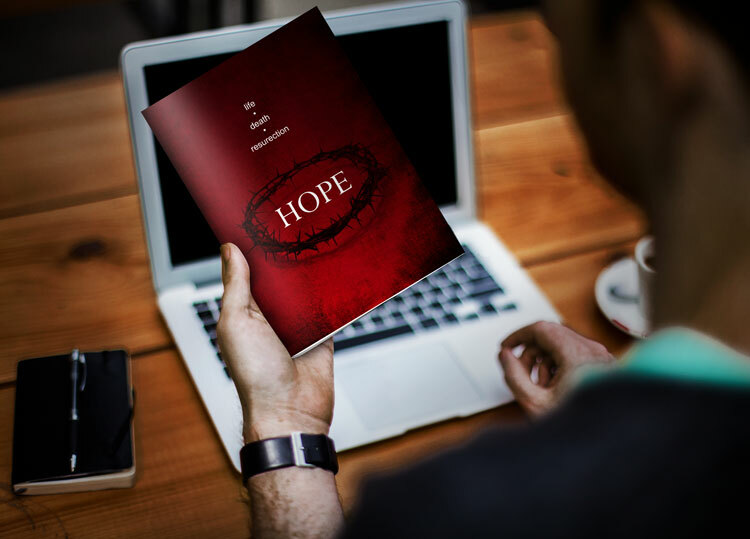 MinistryVoice’s purpose is to help connect the voice of gospel-true churches with the world. To do that, we strive to provide you with all of the resources you need to be successful in digital communication. We couldn’t have said it better! 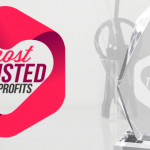 You’re in good hands with churchthemes.com, not just because they build incredibly high-quality themes, but because the gospel is the heartbeat of what they do. 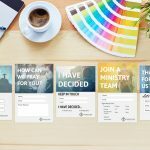 In keeping with their mission, churchthemes.com has created Saved, an ultra-premium, innovative WordPress theme for churches that has the smartest website builder we’ve ever seen. Saved is powerful, but not complicated. Taking advantage of the functionality already built into WordPress, it offers robust and elegant functionality right out of the box without requiring a learning curve or a complicated theme builder. Because Saved is built on WordPress’s core functionality, it is not bloated with unnecessary code. And because it is custom-built for churches, it is not crippled by unnecessary features and demos, which makes it light and super-enjoyable to use. This is a theme that can be easily managed by anyone in your church. All they need is a computer, an internet connection and the willingness to learn. With the guidance of a very helpful walkthrough, you can have your website up in almost no time, helping you avoid lots of late evenings and frustration. All of the heavy lifting has already been done for you! All that’s left for you to do is gather and insert your information. 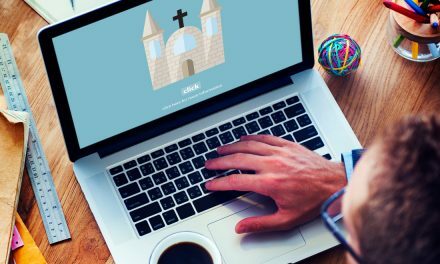 Saved is the ultimate ‘done-for-you’ WordPress theme solution for churches. The homepage builder for this theme almost took our breath away. Saved uses a widget-based homepage builder, with custom widgets that churchthemes.com has put together for churches. The top of the homepage can be used to feature a background video, an image, or a solid background color. Using the customization menu, you can easily add features to your home page and organize its layout, all while being able to watch it update in real time. This makes designing your home page lightning-fast, easy, and, quite honestly, a whole lot of fun! The various widgets that churchthemes.com has created for the home page offer flexible customization, and yet are so well put together and nicely designed that they require very little customization at all. The Section Widget – Which can include a heading, content and buttons over an image or video. This widget is extremely helpful for styling your homepage and creating calls-to-action throughout the page. The Highlights Widget – Square elements with a heading, text and optional background image that can be linked to other pages on your website. Super helpful for quickly featuring some of the most important pages visitors are looking for on your website. A Locations Widget – A very beautifully designed map with a call-to-action button for details about your primary location, plus a “Locations” button for more locations if your church meets in more than one facility. The Events Widget – A widget that allows you to display your next four events, with times. The events feature built into Saved is very powerful, and will help you avoid needing to download a 3rd-party calendar plugin. The Sermons Widget – This widget allows you to feature your most recent sermons in a very visually-appealing way. 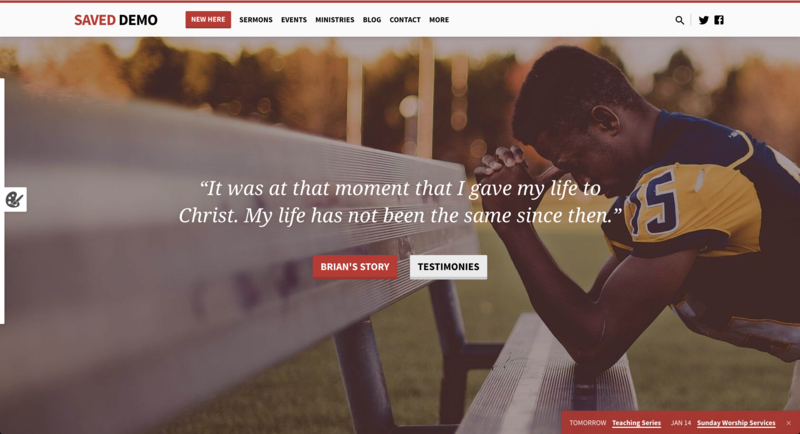 Like the events feature, churchthemes.com’s sermon feature is very powerful and one of the biggest reasons we recommend that churches use this theme, or any other theme by churchthemes.com. These are only some of the widgets and features you can use on Saved’s homepage. And churchthemes.com includes a helpful walkthrough that makes setting up the homepage a breeze. To see the homepage builder in action, watch the video below. It’s likely you’ll be sold after you’ve seen it in action. It doesn’t take long using Saved before you realize that this theme is designed to be beautiful. You won’t need a professional web designer to make this theme look great. It’s already built to look stunning right out of the box. 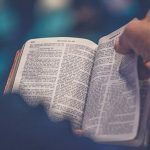 Saved lends itself very well to images, and churchthemes.com has even included a resource section in their guide where you can find the stock photography (some paid, some free) that they used in the demo. Saved is modern, minimalistic and a designer’s dream come true. As we’ve already pointed out, Saved is custom designed for the unique needs of a church website, meaning that you don’t need to download a bunch of plugins and insert a lot of custom code to handle all the special needs of your website. A lot of multi-purpose themes can be made to work well for churches, but Saved is already built for churches, which eliminates the need to create custom solutions, saving you a lot of time and energy. Just about all you need for a church website is built within this theme. And for anything that’s not included, churchthemes.com offers guidance to get you set up with a good, compatible solution. They really did think of everything. The sermon feature, as we already mentioned, is alone worth buying this theme for. The events and locations features are very convenient. And Saved also includes a feature for including bios of the staff and leadership of your church. Saved was built for the church. 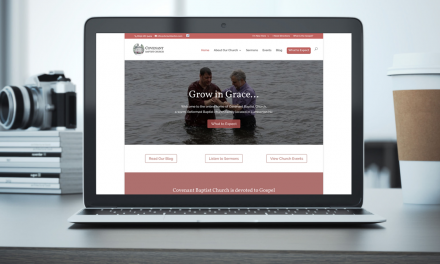 Why look anywhere else for your next church website theme? Saved is reasonably priced. You might pay extra than you would for other WordPress themes, but the value you get from Saved makes it more than worth it. 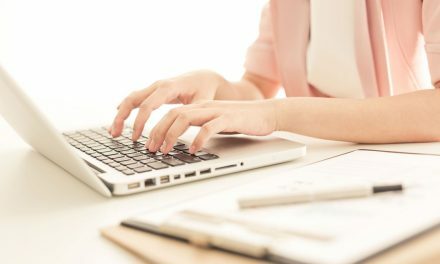 Churchthemes.com offers an annual subscription for customer support to help you through any technical difficulties and website updates, ensuring your website stays secure. Reading this review really doesn’t do Saved justice. The only way to truly enjoy this theme is to take it for a test drive and see it for yourself. So, click the button below to see this theme in action. 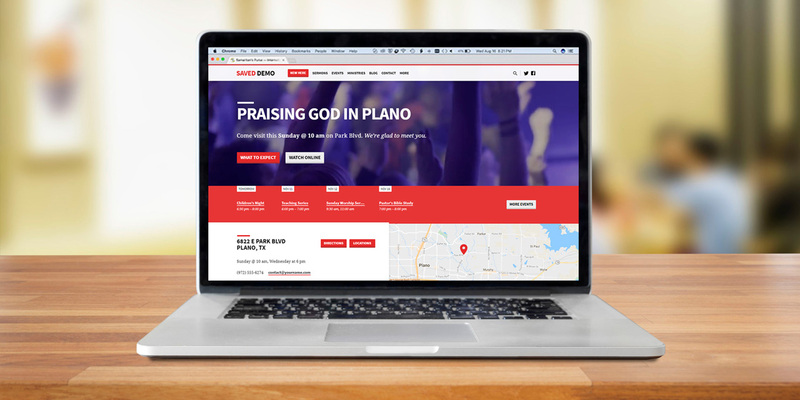 Then get your church set up with an all-in-one web design solution, and don’t look back. Take the Theme for a Test Drive! 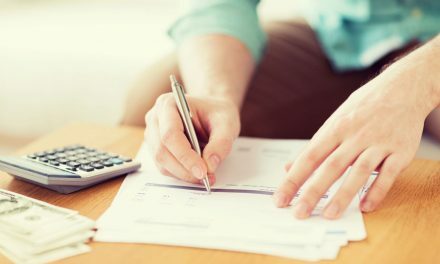 *Note, the links in this article are affiliate links, meaning that Ministry Voice will receive a small commission at no extra cost to you if you purchase the Saved theme through our article. I have used this theme personally to redesign my church’s website, and you can rest assured that the opinions in this review are 100% my own.